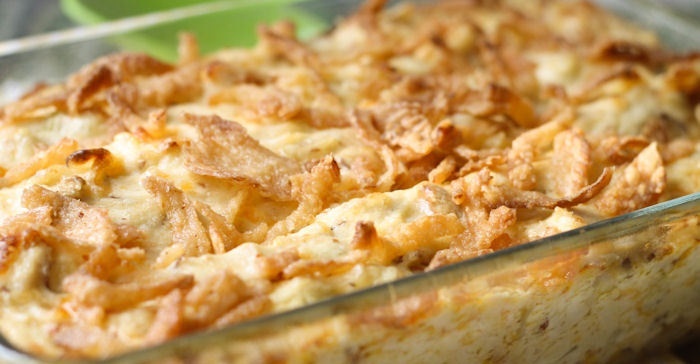 This Crunchy Nacho Bake Is Gonna Have You Going Loco! Tell your friends this nacho business cause you’re gonna want to keep it all for yourself! 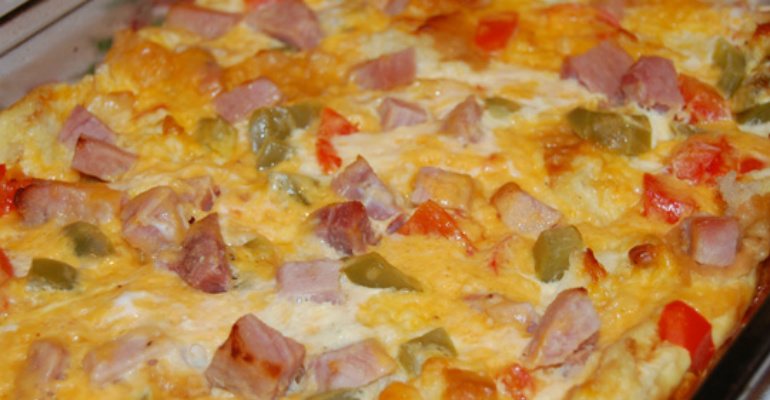 You Are Going To Love The Twist On This Classic Dish! 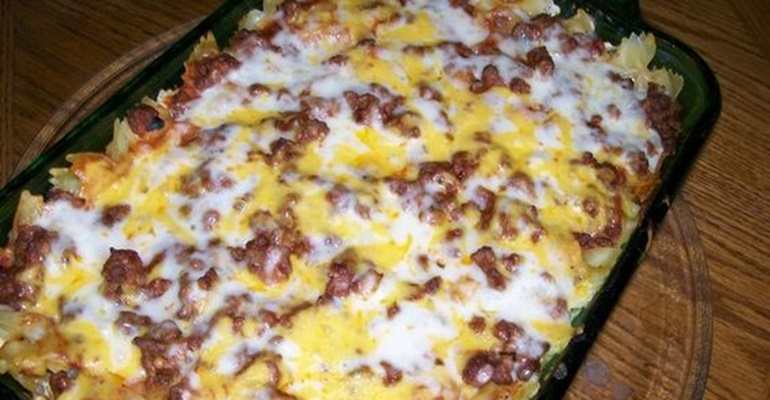 Cheesy and full of meat, this is a hearty dish your whole family will love. 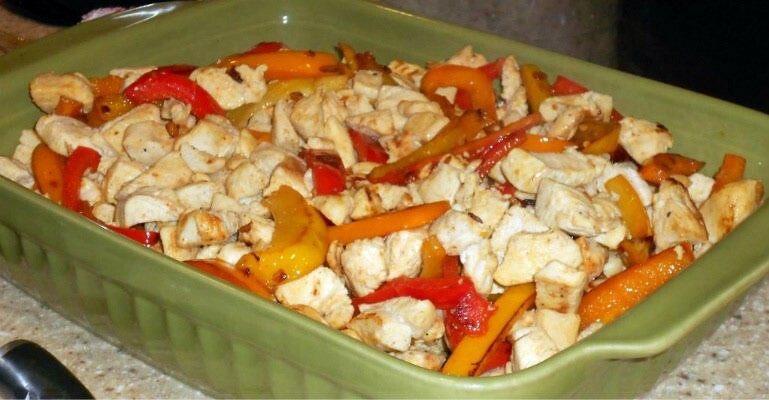 Anyone can prepare this simple and tasty dish! 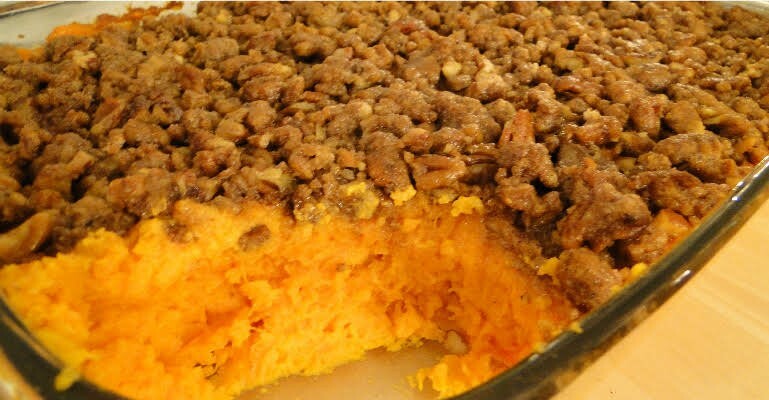 This Casserole Is As Delicious As It Is Beautiful! Don’t wait ’til Thanksgiving to enjoy this one! Do You Love Onions? This One Is For You! 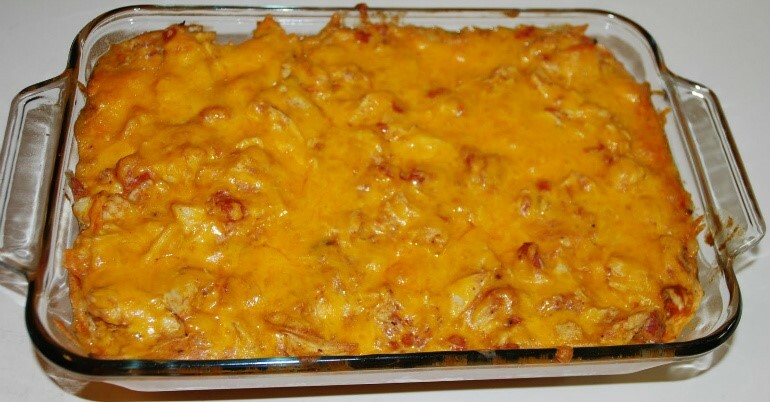 I am not even an onion lover and I adore this recipe! This is not your ordinary breakfast omelet! Move On Over, Boxed Mashed Potatoes, These Are Here To Stay! 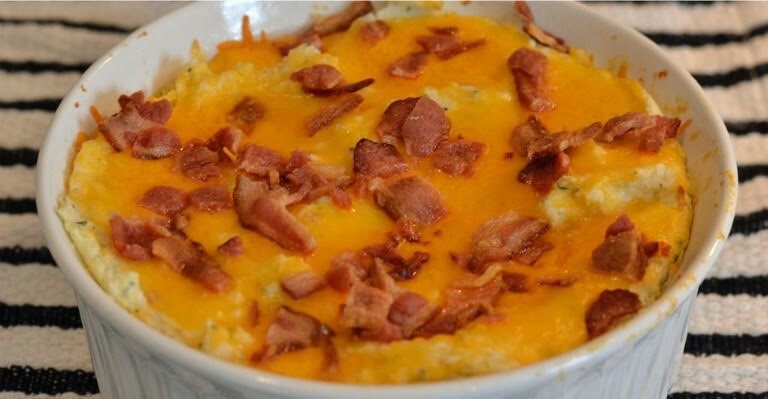 Creamy and completely luscious, let these babies take you into mashed potato heaven! 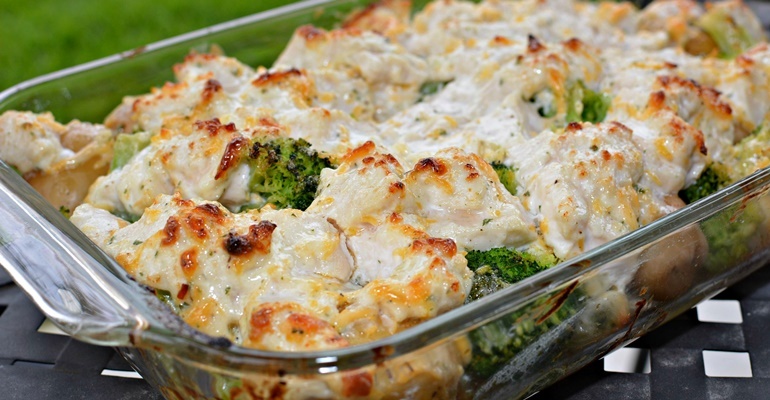 A little broccoli, potato and sausage with some creamy sauce will make you feel like a cowboy in the countryside!